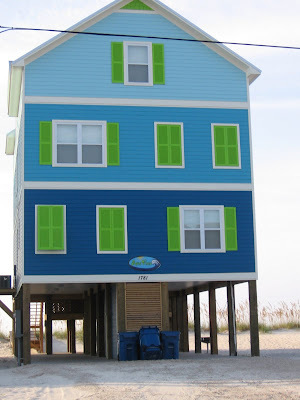 Coastal Charm: My week at the beach! Well I promised you pics from my week at the condo...so here we go! 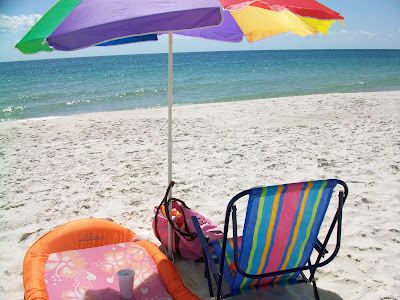 I spent a lot of time out on the beach reading decorating books and magazines and catching some rays. 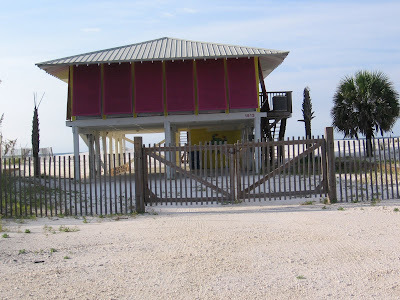 Late in the afternoons I would take a walk along the beach (street side) and the beach houses were a delight to view with all the different personalities that they hold. After dinner I would sit on my swing with my laptop and listen to the sounds of the gulf surf...what a perfect place to "BLOG" away! Sitting on my swing and soaking up this wonderful view...oh how I luv it! I could sit here for hours...and I did! My view on my late afternoon walks...ENJOY!!! WOW...now this is one hot pink lady! What more could you ask for to end a perfect day at the beach! You are so EXTRA lucky! Every photo was delightful and I would love to escape there for awhile. Thank you for sharing. We'll be heading down in a couple of weeks. The sound of the breeze and waves just restores my soul. Beautiful pics! 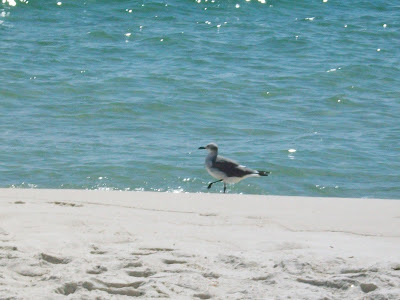 I love the beach and can't wait to go back next summer. Love the beach and I love the photos. Glad you had a great time and did some relaxing! What beautiful pictures. I'm so jealous! How jealous am I? VERY! It is so beautiful and you are truly blessed. 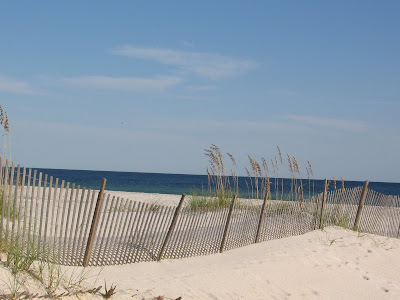 Thank you for sharing and making me yearn for the beach! Love the Florida Gulf Coast!! Beautiful! 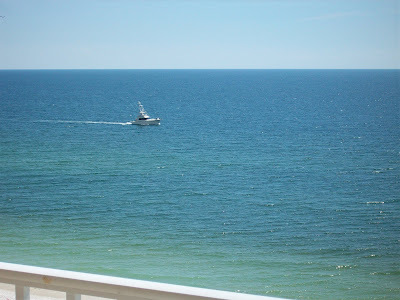 Our family spent a week on the North Carolina coast last summer & it was amazing and we can not wait to go back...Looks like you had a great, energizing week! I am so jealous! Looks like fun week. I love the Beach & i love your pics. Great photos. Sounds like you had a wonderful time- thanks for sharing. You are right, "picture perfect" for sure. Wish I was there! Your photos gave me a few minutes at the shore, too. There's nothing like the ocean to clear your mind and totally relax you! 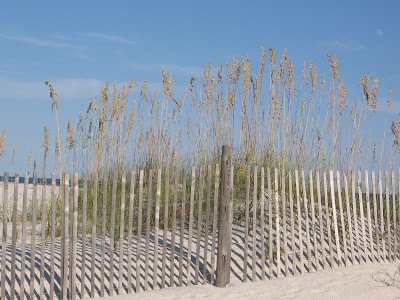 The homes were lovely and the photo of the beach grass was beautiful! What wonderful photos! You made me feel like it was summer still! I am sitting here by the fire with 3 layers of clothing on trying to get warm- we had a cold snap the last few days and I am have a time adjusting to 30 degree weather! Looks like you had a grand time; there is nothing quite as relaxing as the beach (except for the Mountains ;-) ...Oh and I have seen that couple on the Food network--food looked great and High in fat. Ha!